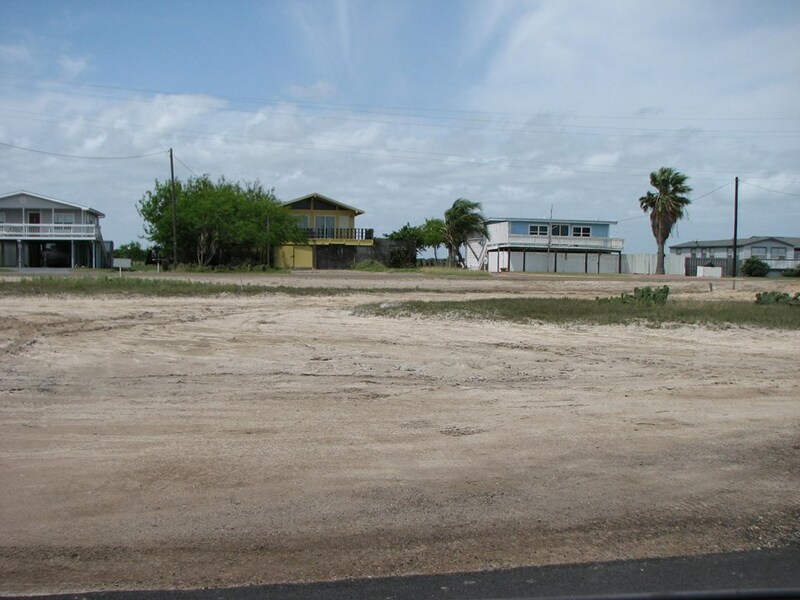 Vacant Land Across The Street From the Laguna Madre Bay--Great Opportunity for That Barndominium! 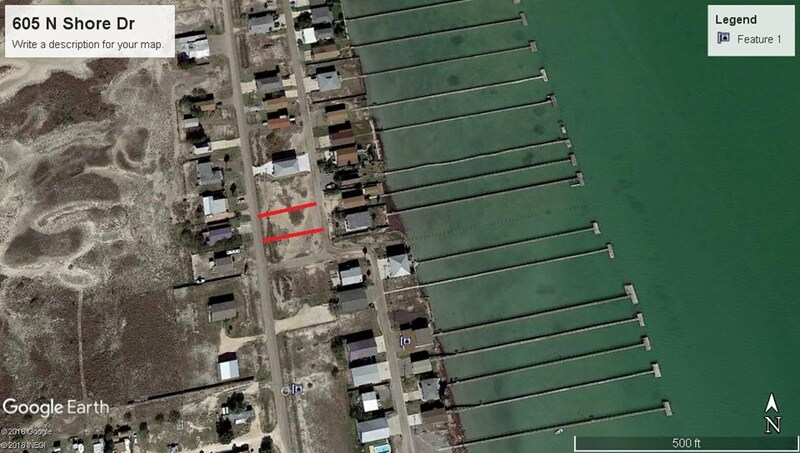 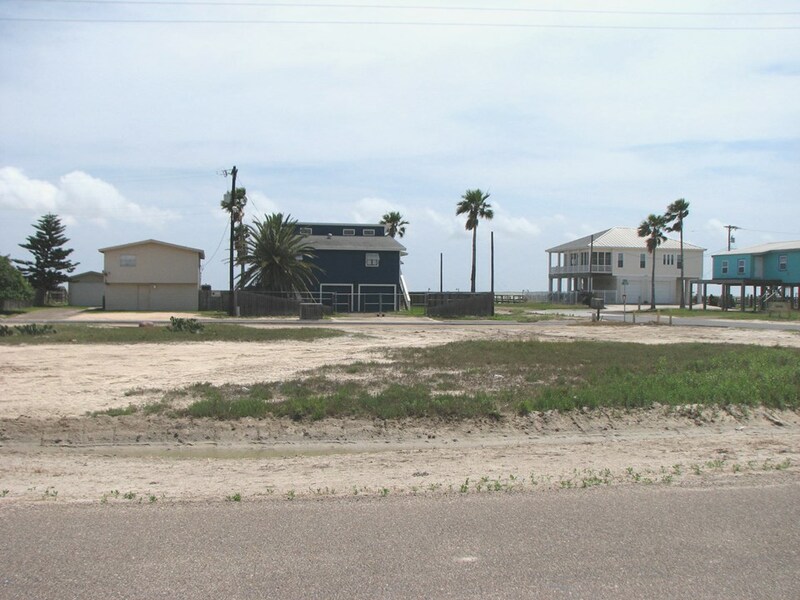 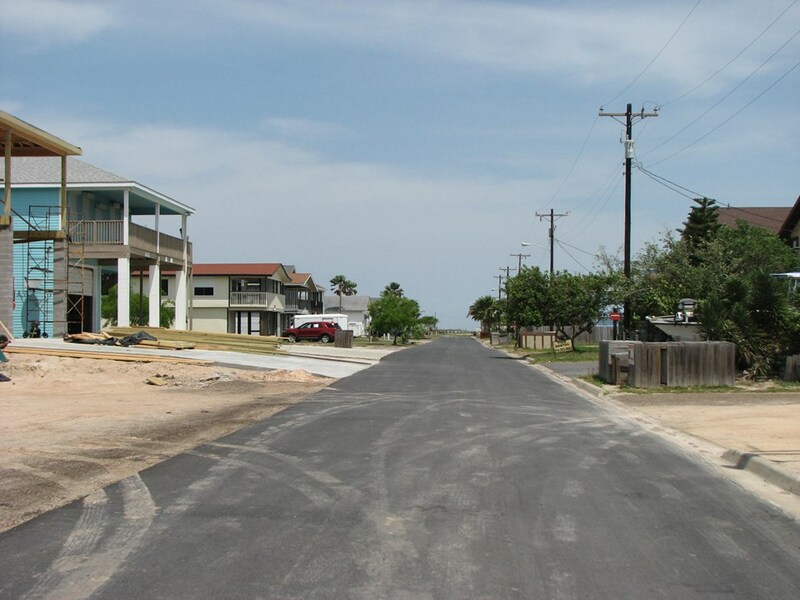 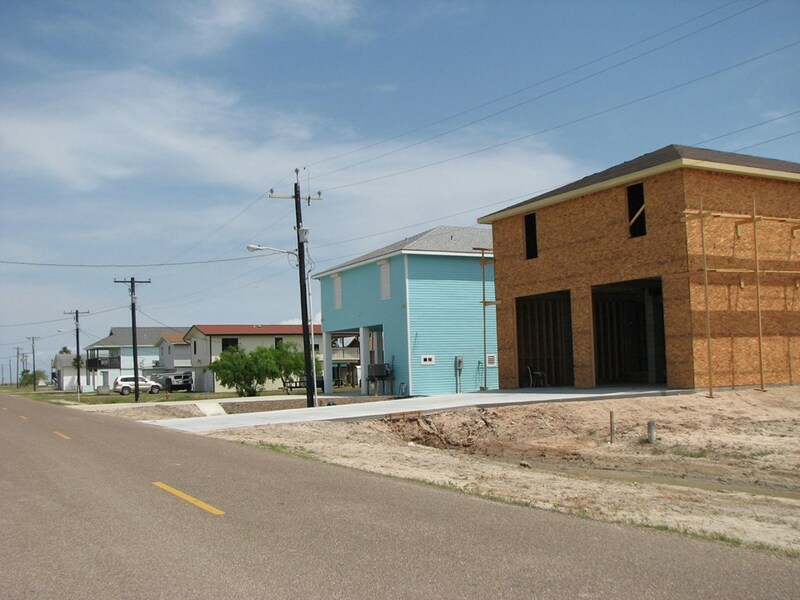 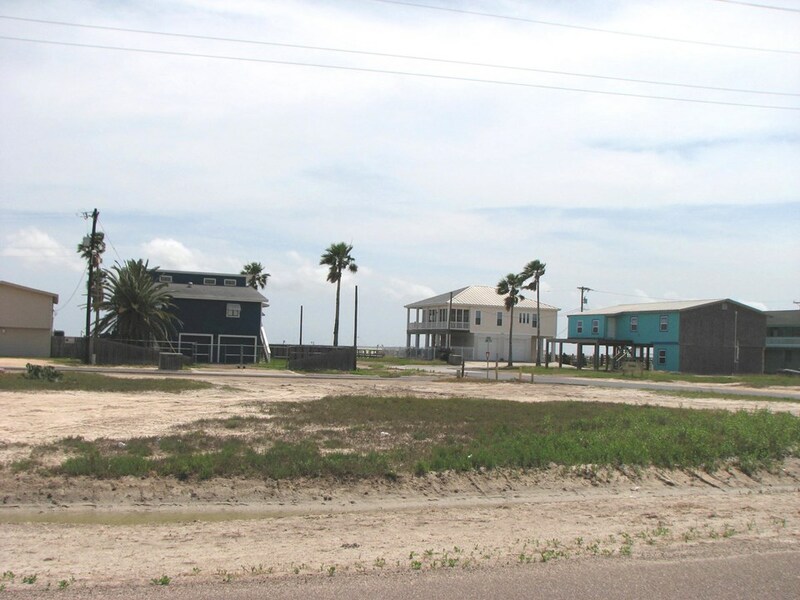 This vacant lot is located across the street from the Laguna Madre Bay; perfect location for that "Barndominium" you have been wanting to build. 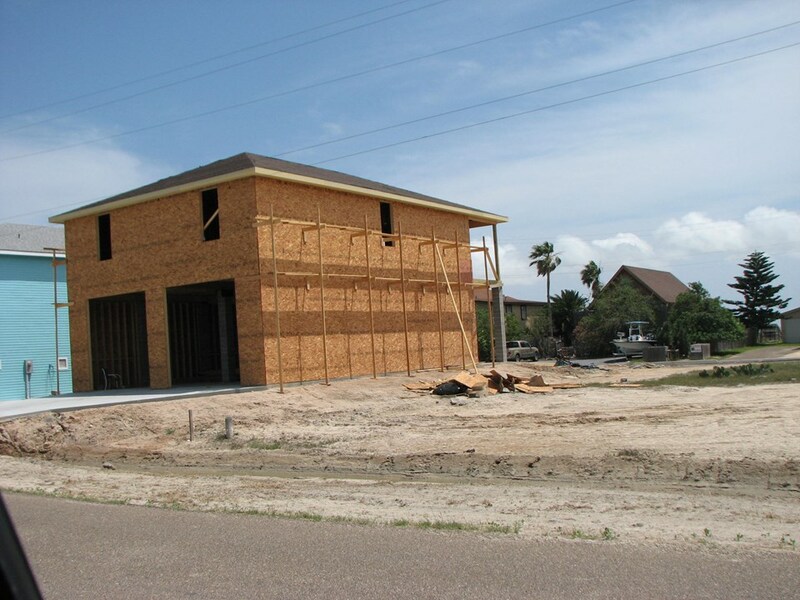 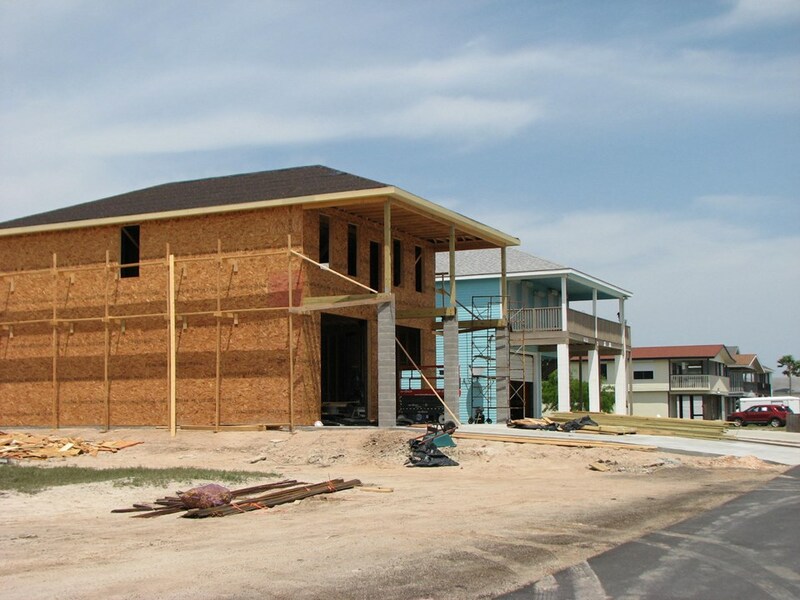 The lot has 60' of frontage on North Shore Drive and Bay Shore Drive. 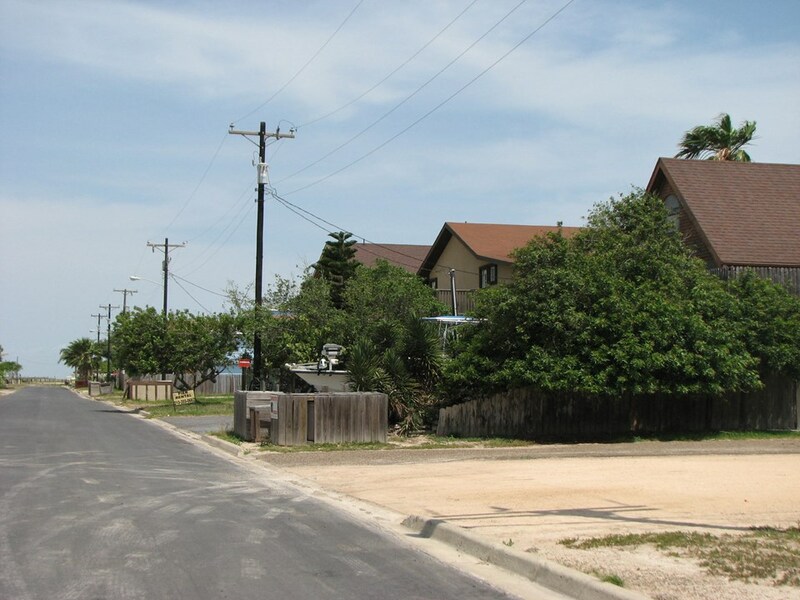 Since the property runs from street to street, you have easy access from the front, as well as the back.